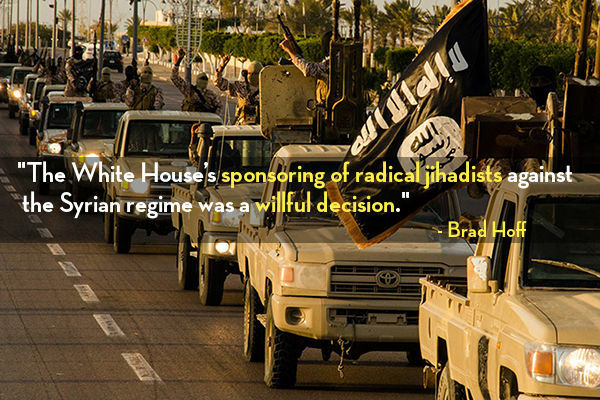 BRAD HOFF is an independent journalist, teacher, and Marine veteran. He is the founder and managing editor of Levant Report and has written for Antiwar.com, Foreign Policy Journal, Assyrian International News Agency, Medium News & Politics, Commonweal Magazine, The Canary (UK), NEWSREP and others. His work has been referenced and sourced in publications ranging from The Huffington Post to The Daily Beast to The New York Times to Headline and Global News (HNGN) to Middle East Eye, as well as by Zero Hedge, WikiLeaks, The Daily Mail Online (UK), and many others.